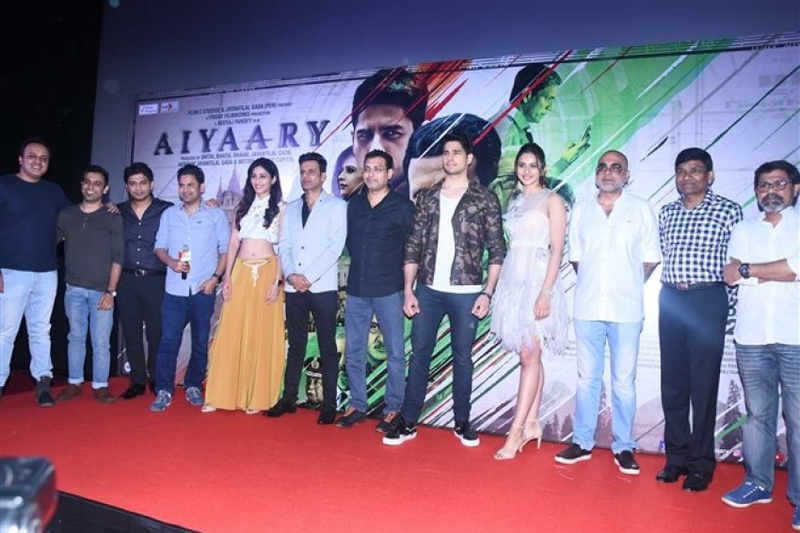 Neeraj Pandey, Manoj Bajpayee and Sidharth Malhotra along with the makers unveiled Aiyaary trailer. Sidharth Malhotra & Rakul Preet Singh at Aiyaary Trailer Launch in Mumbai on Dec 19, 2017. 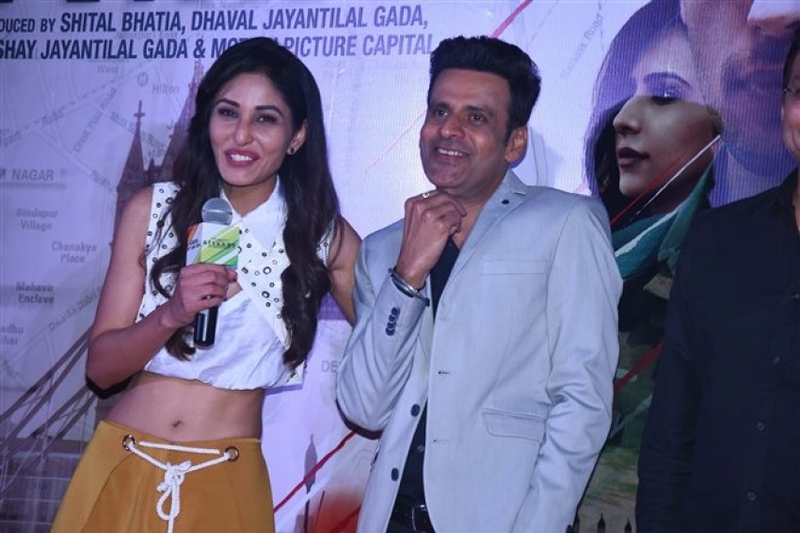 Manoj Bajpayee at Aiyaary Trailer Launch in Mumbai on Dec 19, 2017.